Vídeo de viaje de Madrid provincia e información sobre Madrid provincia. Consulta nuestro vídeo de información de vacaciones en HD sobre Madrid provincia. 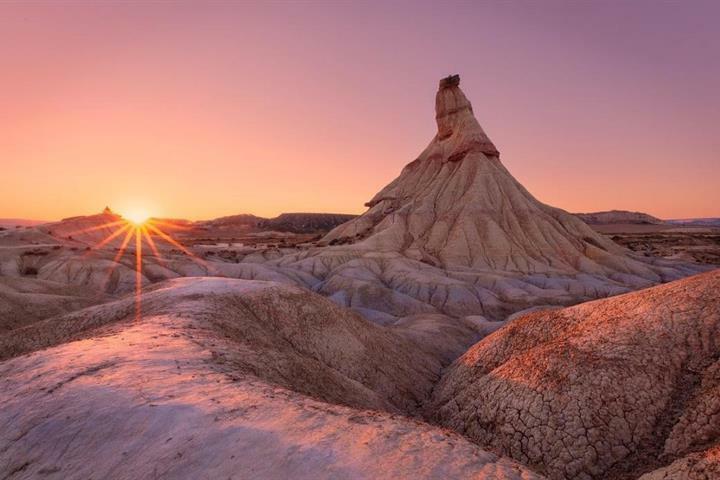 With an area of 8,028 km2, the community is bordered by Castilla y León, to the north and west and Castile-La Mancha, to the east and south. The community has a mountain range called the Sistema Central, which overlooks the valley of the river Tagus. The capital of the community, Madrid, is located on the banks of the Manzanares River, a tributary of the Jarama River, which in turn feeds into the Tagus. The community rises to heights of about 650 metres above sea level, although there are areas that exceed 700 metres. There are several places to ski during the winter months in the mountains close to Madrid. The community of Madrid is both a destination itself, and a variety of individual places, all unique in their own way. It has been a meeting point for centuries and offers a multitude of attractions: cultural, leisure and entertainment; to satisfy the many who visit the region every year. lost none of its vitality and the modernity contrasts perfectly with the old inner city, and its cultural traditions. Tradition sits side by side with the avant-garde. The door is open to a society that is both modern and dynamic. 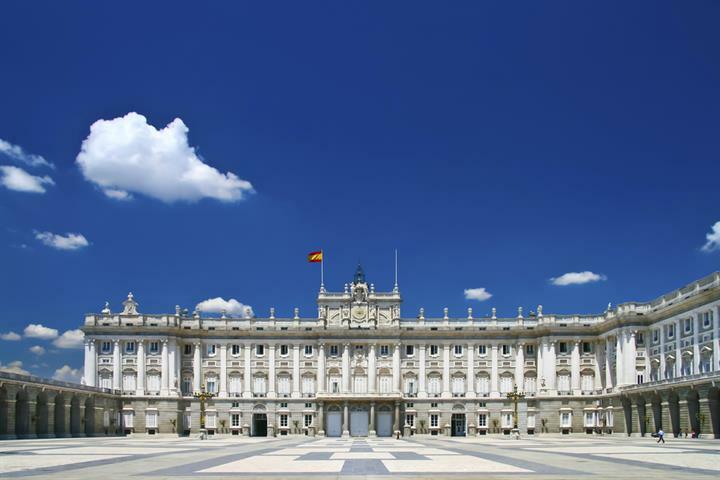 The Community of Madrid has become the destination for getting to know the culture of Spain. Gaining its freedom in 1202, the city first became the capital in 1561 when Felipe II moved the imperial court from Toledo, where it has remained ever since. Madrid has an excellent transport network allowing economically priced travel to all corners of the community. The Community of Madrid has a continental climate, with temperatures ranging from 0°C and even less in winter, to temperatures of 40ºC in summer. The climate in the city of Madrid contrasts with the cold winters and mild summers of the mountainous north of the Community. 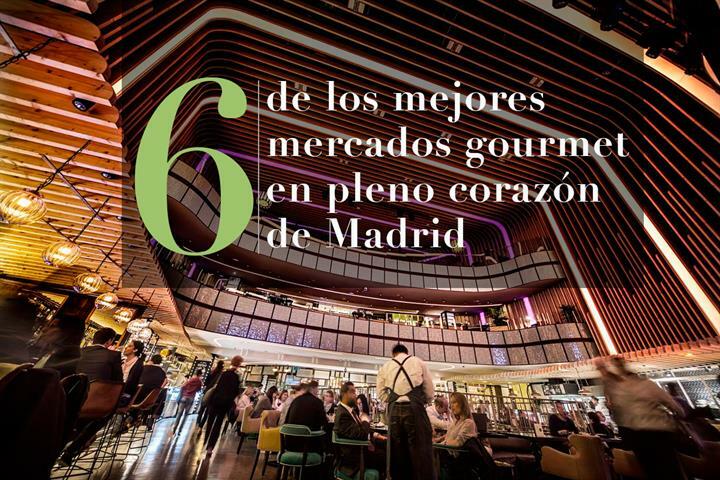 Visita los mejores mercados gourmet en Madrid donde podrá disfrutar de deliciosos manjares, tapas increíbles, excelentes vinos y mucho más. ¿Te imaginas una tomatina en primavera y a colores? 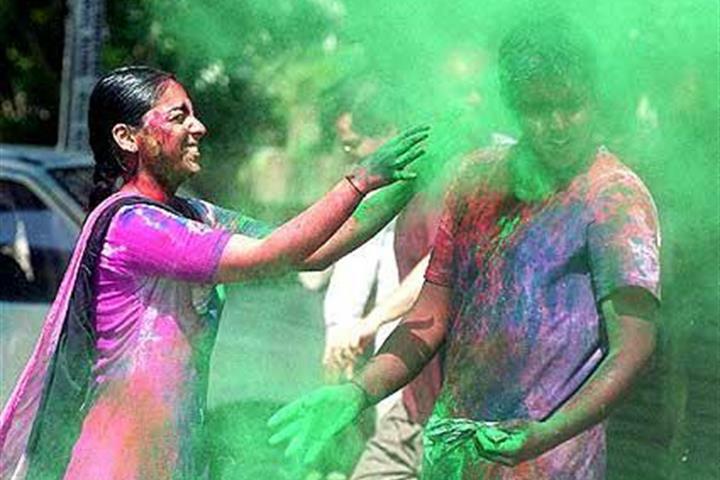 Así es Holi, el festival hindú de primavera que cada año se celebra en luna llena de marzo. 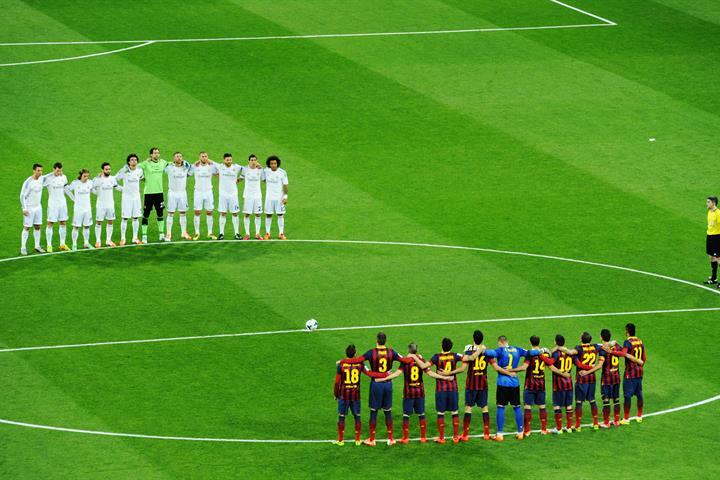 Real Madrid vs FC Barcelona sin lugar a duda el mejor partido del mundo, descubre el origen de esta rivalidad que levanta pasiones y odio. Una guía de información privilegiada para encontrar los mejores bares de tapas de Madrid. Tic, tac, sólo 24 horas y el tiempo vuelan. Conoce cómo explorar Madrid en un día. Es una ciudad que te permite realizar actividades variadas culturales y de ocio tanto para grandes como para pequeños. Fuimos con niños de 8 a 10 años que se quedaron encantados de su paso por Madrid. Pueblo de la sierra de Madrid, bonito y bien comunicado, con abundantes tiendas y restaurantes que merece la pena visitar. Drukke, sfeervolle stad. Niet goedkoop. Not so much to see like in some other cities, very few people talk English and not all of people working with tourists are polite. Everything gets charged ! Parks are free for the time being (unlike in Barcelona)... I've traveled around and I can say that Barcelona and Madrid are two most expensive cities I've visited. We like to come back. Friendliness, culture, food, parks, relaxation possibilities etc. Fantastic city! Historic buildings exquisite, ambience great, weather pleasing. Less cigarette butts and dog do would improve things - but not that bad, as smoking was only outside, and mostly folk cleaned up after their Fido. Good signage, and culture abound. Well worth a week of time, with food great. Often the things that pleased us were the simple things that were not tourist events as such! The little shops were a delight. Small - but nice. Good hiking and biking.